Artists that ignore conventional approaches and triumph are rare, which makes the occasional successful effort an event to celebrate. However, if we were to handicap which guy could pull it off, our money would have been on Stu Kidd. Stu has been involved in a number of projects, including BMX Bandits, The Wellgreen, Dr Cosmo's Tape Lab, The Store Keys, Snowgoose, Jonny, Linden, and St Deluxe, but lately has been recording as KiDD. 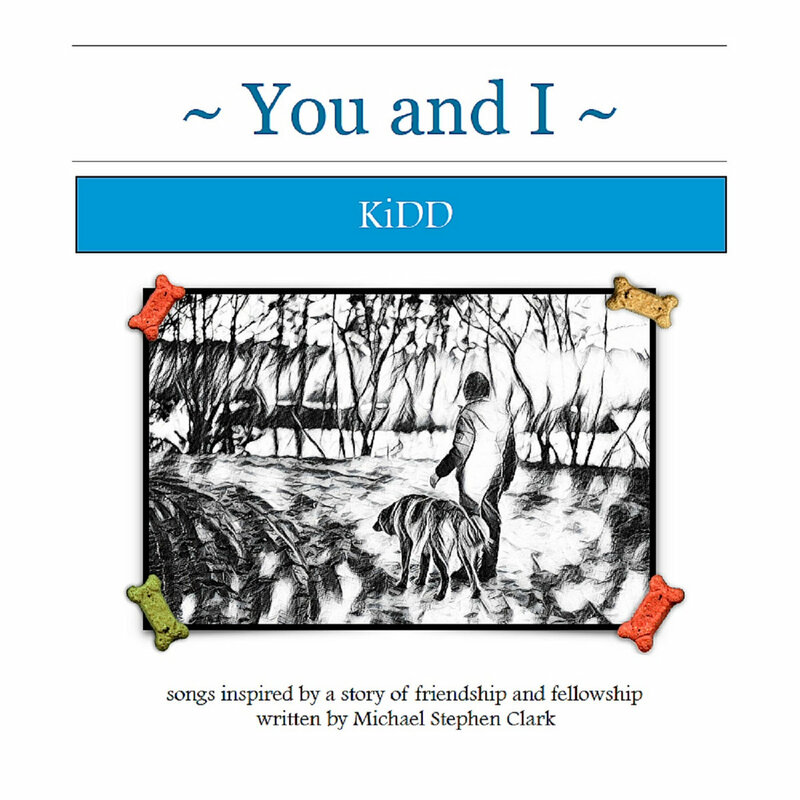 The latest KiDD release is You and I, which combines Stu's songs accompanying a book by Michael Stephen Clark. Without giving too much away, the album/book is about a boy (Joe), his dog (Alfie), and a walk to the park. The simple tale comes alive with the engaging songs, evincing the Beach Boys' way with a melody and The Kink's flair for storytelling. Give in to your inner child, and enjoy the most classic of tales, well told and well sung. You and I is out now as a digital download which includes the underlying book as an e-book with KiDD's songs embedded so you can read and listen.